In local dialect Burdese means from Bordeaux and recalls the classic grapes of Cabernet Sauvignon and Cabernet Franc. This is a red wine of great density, structure and balance, produced in limited quantities from selected vineyards. 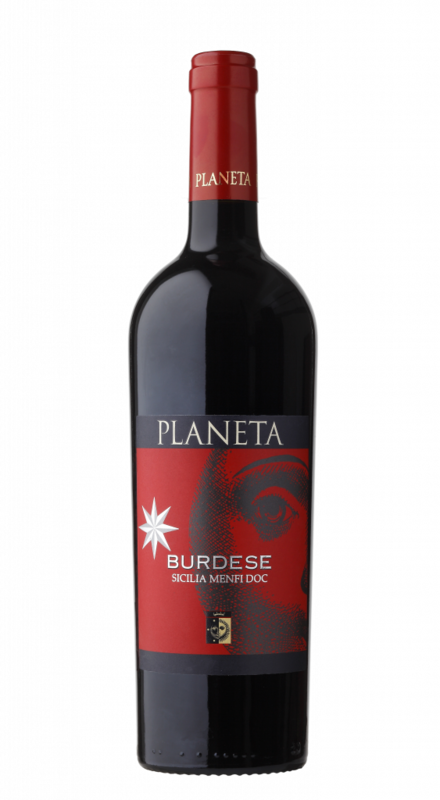 Burdese is a great wine for aging which offers a complexity of aromas and flavours, fruit of the Sicilian sun. A vintage distinguished by winter and spring with little rain, very hot August and cool dry September. Hot whites and reds with tannin. Almost perfect vintage for whites with ideally bright hot July and August. Well concentrated reds with hot clear tannin. A cooler summer (as in 2004) provided for good varietal reds with dense soft tannin. Winter and spring with hardly any rain. Low production and very good quality in contrast to the rest of Italy. Better whites than reds,though very concentrated. More rain than usual refreshed part of the harvest, producing reds with colour and body. This vintage can be described as luminous and sunny. All the sun-loving varieties such as Syrah and Nero d'Avola are of extraordinary richness. The whites are rich, creamy, and well-defined by type of grape. Harvesting started on August 9, a little early compared to the five previous years. 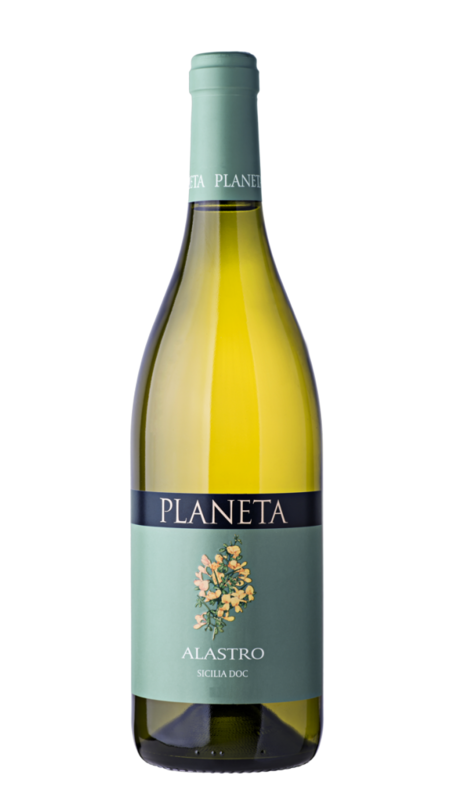 The white grapes yielded a significantly lesser quantity and were of outstanding quality, especially the Chardonnay and Grecanico varieties. Thanks to the diminished yield the red French grapes, most of all Syrah and Cabernet Franc, were even better. This means great colour and great structure; the Plumbago’s Nero d’Avola for instance displayed its magnificent fragrance to perfection. Destalking followed by 21 days of lying on the skins; after racking, maturation in new Allier oak barriques for 14 months; malolactic fermentation in wood and stainless steel. 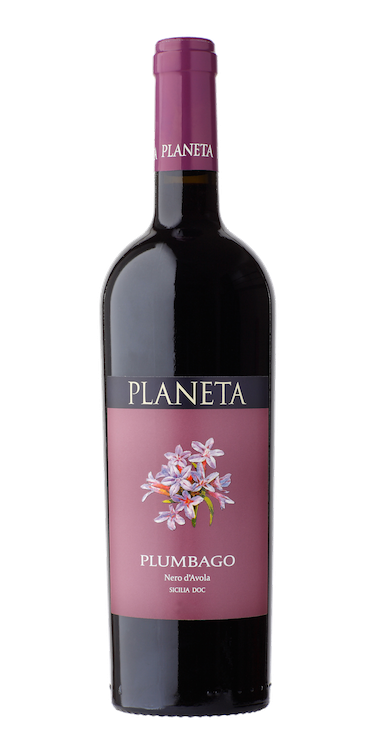 A powerful red, structured on a dense and important tannin texture balanced by a decisive alcoholic content. Tasting strength based on a ripe, very dense, rich fruit. 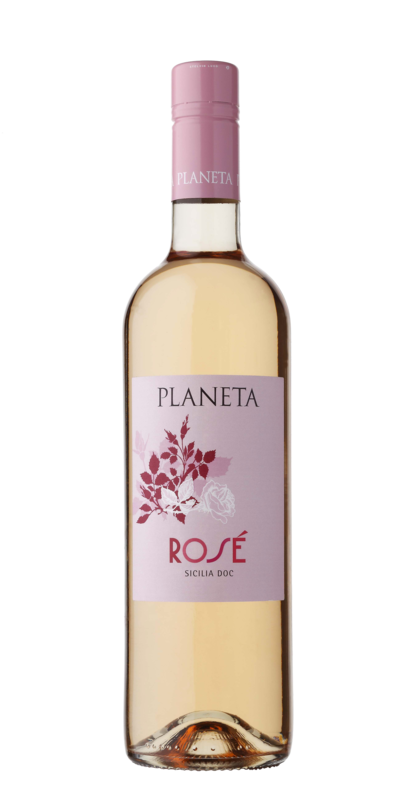 The flavours are those of bilberry and preserved sour cherries mixed with leather which gradually develop to intense aromas of cherry, cocoa, iodine and rosemary. 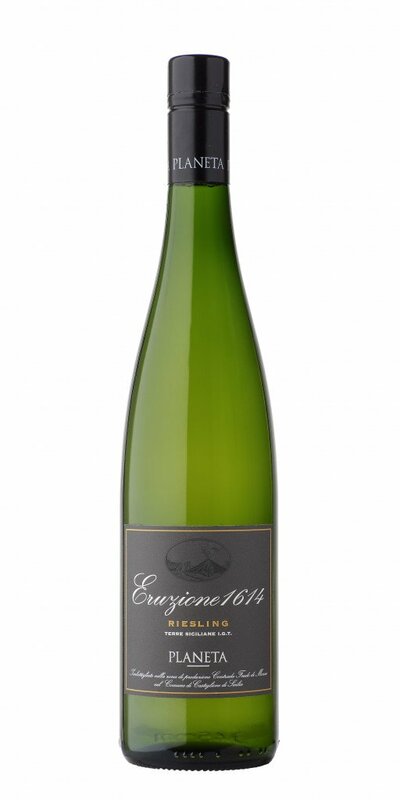 A wine with attitude, decisive and energetic enough to be enjoyed on its own or matched with something just as strong and full of character such as casseroles or game. For a vegetarian alternative, try grilled radicchio with mature cheese or almost caramelised roast onions.